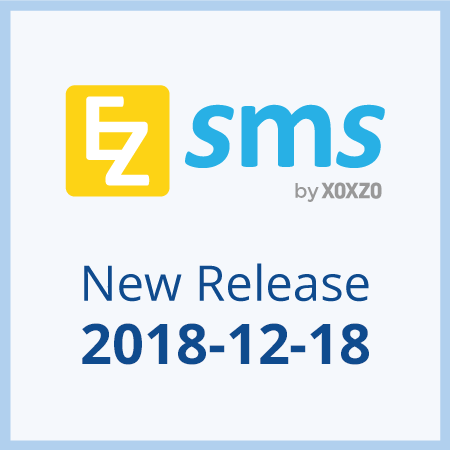 Thank you for using Xoxzo, Cloud Telephony Platform and SMS delivery service, EZSMS. 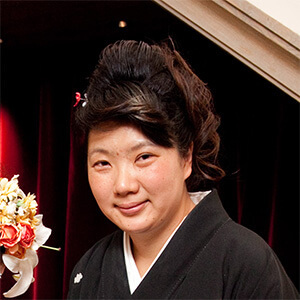 Due to an emergency maintenance carried out on our Xoxzo infrastructure, connections to some of our DIN numbers and Voice API functionalities were intermittently disrupted from 15:59 to 16:39 JST on January 31, 2018. The emergency maintenance was to increase reliability and redundancy of our API infrasructure. We apologize for any inconvenience caused by this and will reinforce for even better performance on our APIs.